2015 is proving to be one of Roger Sanchez’s most creative and prolific years to date, with the continued success of his S-Man moniker, and the first releases under his own name for some time. 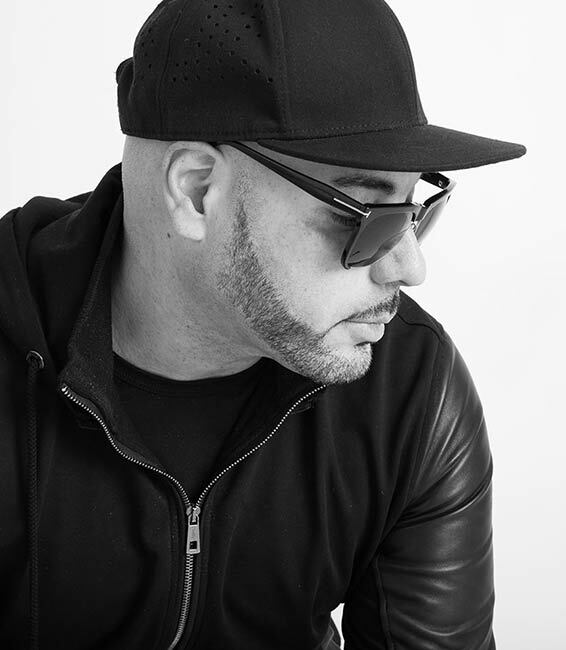 Following the return of his S-Man alter-ego in 2014, the huge ‘Remember Me’ (feat Stealth) as Roger Sanchez , relaunched his Stealth Recordings label, and grew from Pete Tong’s Essential New tune into a global radio and club hit, picking up deals with Ministry Of Sound – Australia, Ego – Italy and beyond. Current remixes for Apres’s ‘Chicago’ (a Buzz Chart No.1 and Radio 1 specialist favorite) and Mystery Skulls feat Brandy & Nile Rodgers, have added to a lengthy, and illustrious mix discography featuring legends like Madonna and George Clinton. His DJ shows have also gone into overdrive across all five continents, demonstrating a growing hunger for his characteristic take on house music. In the club he mixes up the likes of new stars Dusky and Huxley with the next level, underground gems he sources from labels and producers across the world, crafted with the kind of experience that only comes from two decades of DJing. The same fervent, crate-digging attitude he’s always been known for can also be found on his radio show, where he champions new talent and obscure tracks he picks up on his travels, having first road tested them in the booth. From a humble beginning in NYC to multi-year residencies in Ibiza; from digging in dusty crates to headlining festival main-stages around the world, Roger is truly a self-made man and a dance music star. The crafting of Roger Sanchez, the DJ, started in the late 80s in Corona, Queens, where as a young man he was enticed by the early roots of hip-hop sprouting all over New York. Attending parties by the Bronx River and other jams as a break-dancer and graffiti artist, Sanchez was introduced to DJ’ing through friends, trying his hand in an organic environment where his creativity behind the decks flourished from a few singles into an ambitious catalogue of over two thousand original productions and remixes.